A corporate website needs to reflect your company values, culture and identity while relating them to a variety of visitors including investors, partners, customers, employees, job-seekers and the community at large. Successful corporate websites go beyond the companys’ look and feel and into the strategy behind them. An experienced website design and marketing team juggles everything from colors, typography and layout with a deep understanding of your brand message, company culture and community outreach objectives. It requires varied skillsets from a diverse group of professional marketers, creative designers, content writers and technology experts. Our approach is to work through each project with our proven methodology that takes our clients step by step through a process that gets to the heart of their brand and their goals. Taking the time to truly understand each unique company’s target market and brand positioning is what sets us apart. We study your industry, your verticals and your competition. We deep-dive into company objectives, brand messaging and developing target personas around which to organize your communication. Every aspect of your company’s online presence and collateral, from the logo, typography and colors to the content and writing style, help to make a statement that conveys your company’s image and vision. They should also establish and confirm your company’s credibility. Whether you’re starting from scratch or just updating or refreshing, we can help improve and refine your company’s image, value and professionalism. 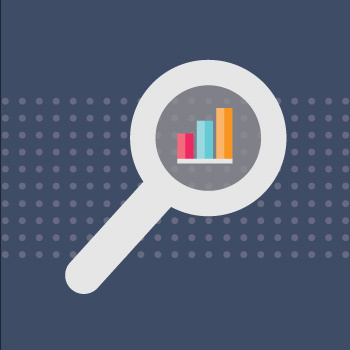 Once your website has been designed to attract and convert, Inbound lead generation can continually grow your base. Its goal is to attract an audience that is genuinely interested in your product, service or organization and ultimately convert them to loyal followers. More specifically, Inbound marketing is quality, engaging content delivered across multiple platforms that delivers real value and drives real action. Inbound marketing services includes email programs, search engine optimization, blogs, landing pages, whitepapers and calls to action. These services share a common goal: getting the right message to the right people at the right time. 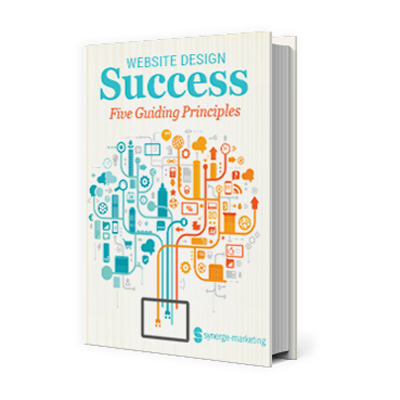 Download our complimentary E-Book: Website Design Success: 5 Guiding Principles.